Create something amazing with classics. Traditional craftsmanship and materials go into every sofa we make but in the classics they really come to life. 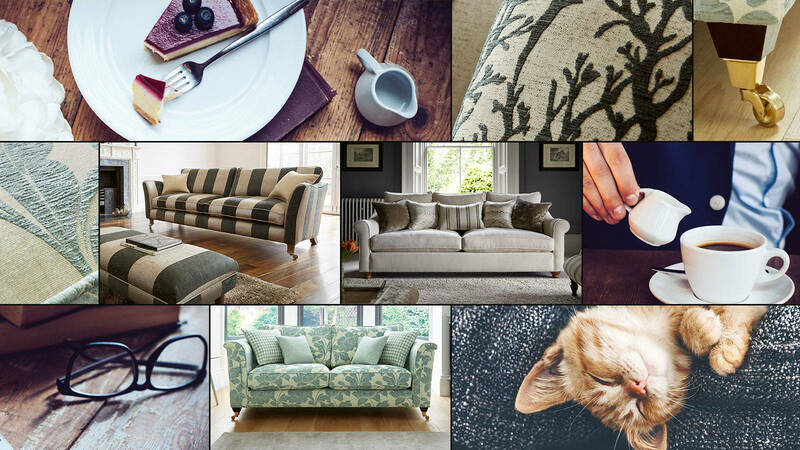 Natural woods, velvets and leathers will bring your home to life and make you feel truly at home on a sofa you love.